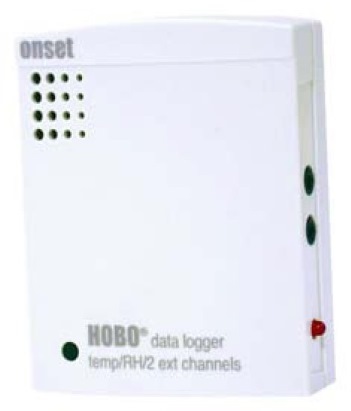 For field download of Hobo Data loggers. See attachments for more information. Temperature in air, water and soil. 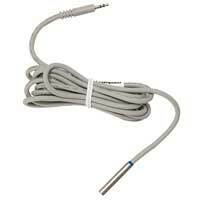 A temperature sensor for use with HOBO U-Series external-channel data loggers, this model measures temperature in air, water, or soil. Accuracy and resolution vary according with attached logger model. Measurement range is -40° to 50°C (-40° to 122°F) in water or soil, -40° to 100°C (-40° to 212°F) in air; response time is minutes typical to 90% in air moving 1 m/sec (2.2 mph); response time in stirred water is 1 minute typical to 90%. 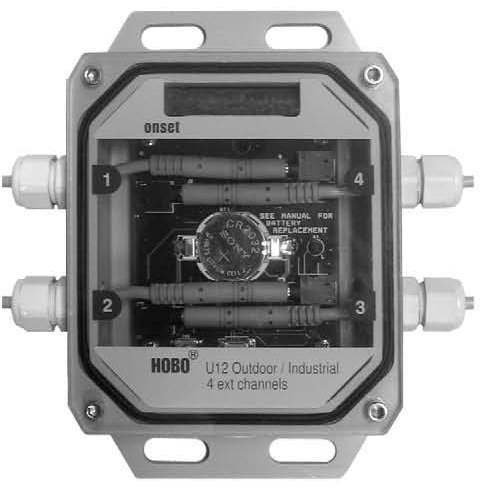 The Logger is a modular, reconfigurable data logging system used in energy and idustrial monitoring applications. The 15-channel sustem enables the user to quickly and easily perform a broad range of monitoring applications. 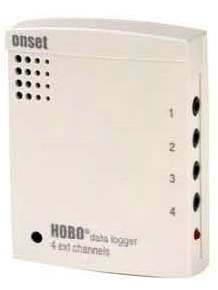 You can use the HOBO FlexSmart Logger with a number of Smart Sensors. It can also be sued with FlexSmart signal conditioning modules to covert signals from many types of Onset and third party sensors. HOBOware software communicates with the logger, allowing you to customize the configuration settings, download data from the Logger, and plot the data for analysis.